In 1964, I started my swim school at a local hotel in Boulder and by 1974 had added more instructors at two other locations. Soon outgrowing these locations, I bought Mesa Swim Club and expanded my program to two managers and eight instructors. The swim school continued to grow and I added another pool at Mesa Swim Club. In 1979, I designed a pool for Bixby School and for 11 years operated my swim school from there while running their program. In 1986, I designed and built a pool in the Diagonal Plaza Shopping Center in Boulder. Because my oldest son, Brad, wanted to be on a swim team, I started Mesa Swim Team in 1975. Mesa has been one of the top swim teams in the Boulder Valley Summer Swim League for many years. Because Mesa Swim Team was so popular, there were too many swimmers so I started The Flyers Swim Team. These teams became successful because of my desire to offer the best experience for all swimmers, giving each swimmer individual attention and a good, healthy feel for competition. Both teams are still active and doing well. 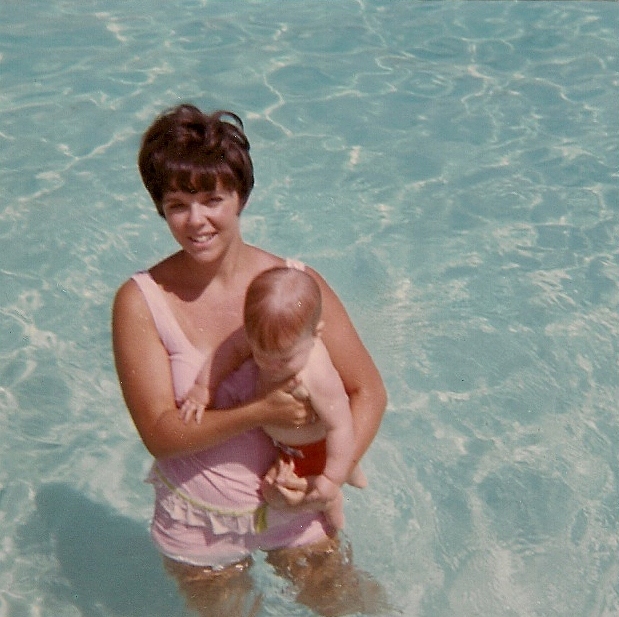 When Brad was a baby, I wanted to teach him to swim. There wasn’t much information about baby swimming in 1967, so with the help of a few friends and their babies, I developed my own techniques. These techniques were then published in The Baby Swim Book in 1986. I’ve had the privilege of being recognized all over the world as an expert and pioneer of baby and preschool swim instruction. I have continued to refine my award-winning approach, and many techniques I developed continue to influence early childhood swim instruction. Also, in the 70’s and 80’s, I was involved at the national level training baby and preschool instructors. I hosted a national conference here in Boulder for that training and presented the training on both coasts. 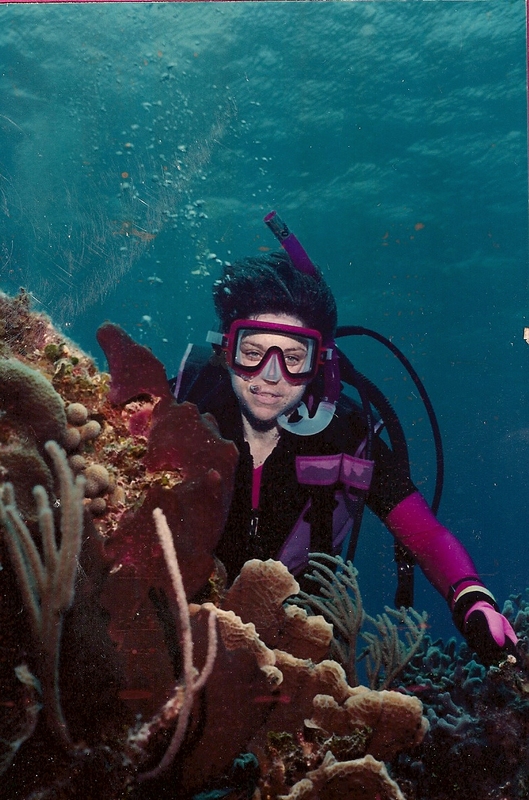 After five years of operating three locations in Boulder, I sold Mesa Swim Club and the swim school in 1990, in order to move to Cozumel, Mexico to teach scuba diving. In 1992 I returned to Boulder and started teaching again, but this time focusing more on smaller groups and privates. As I continued to teach I realized that students learned so much faster in a private or semi-private lesson. Today I only teach privates. I am currently teaching private lessons in the Lafayette area at both an indoor and outdoor pool. 1982: American Red Cross presented me with the Water Safety Committee Award for Research and Development for my achievements in teaching young children to swim. 1999: Presented the Guiding Light Award by the US Swim School Association for my contribution to swimming instruction especially for babies.